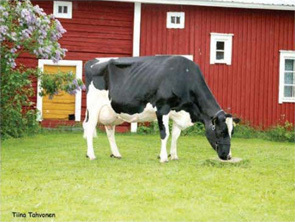 The breeding goal in Viking Holstein is economic, health and fertile cows with high production and functional conformation. The breeding goal is described in the NTM index ensuring maximum progress for all economically important traits. 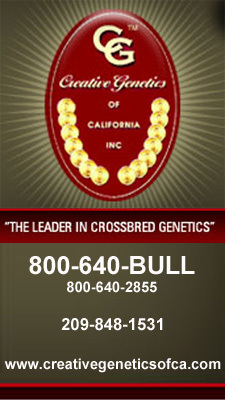 Genomic selection is an important tool when Viking Genetics finds the best bull calves for the breeding program. Viking Genetics tests 1,800 Holstein bull calves per year, and the best 175 will have daughter proofs from daughters in lactation in app. 9,500 Danish, Swedish and Finnish Holstein herds. The breeding basis is almost 800,000 milk recording Holstein cows, heifers and heifer calves in the three Viking countries. Furthermore Viking Genetics supplements with the best genetics from other countries with high level Holstein populations. Viking Holstein is in close cooperation with other European countries on genomic selection for red and black Holstein in the Euro Genomics cooperation. This means improved standard of reference and higher reliability for the genomic breeding values.